In possession of one of the finest voices in the world, Andrea Bocelli tours the UK in 2019. 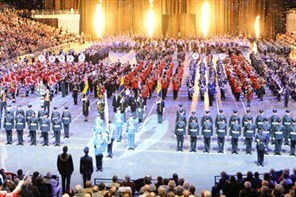 This annual event brings together massed bands with a wealth of performers to ensure a three hour spectacular culminating in the spectacular Grand Finale featuring all the performers in a spectacle of pomp and pageantry. Return coach only service ideal for those with tickets to see Cher in concert at Arena Birmingham 2019. Return coach only service ideal for those with tickets to see Little Mix in concert at Resorts World Arena Birmingham 2019. 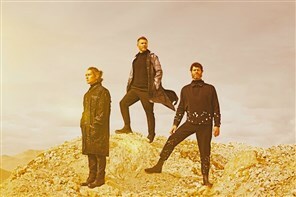 Return coach only service ideal for those with tickets to see Take That in concert at Arena Birmingham 2019. 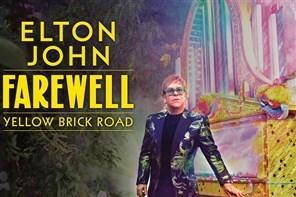 More than half a century on the road and an unparalleled career that has redefined the cultural landscape and seen him claim his place as a true global icon. 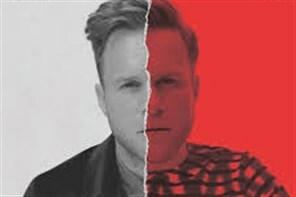 Olly Murs will play a UK tour in May 2019 - see him perform at the Resorts World Arena, Birmingham. Price includes seated concert ticket AND return coach travel. 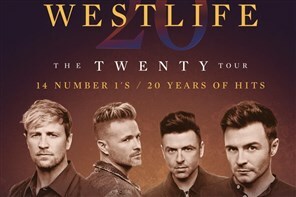 Back with The Twenty Tour celebrating 20 years of hits including 14 No.1s as well as some brand new songs live for the first time.